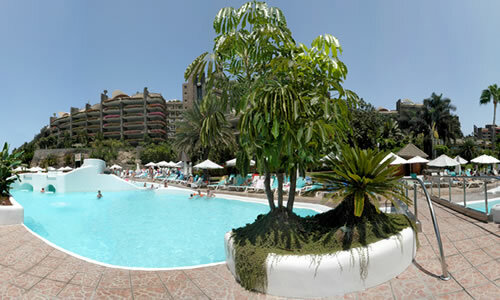 Anfi Beach Club Timeshare Resort in Arguineguin, Gran Canaria is breathtaking waterfront location on the south western coast of the largest of the Canary Islands. 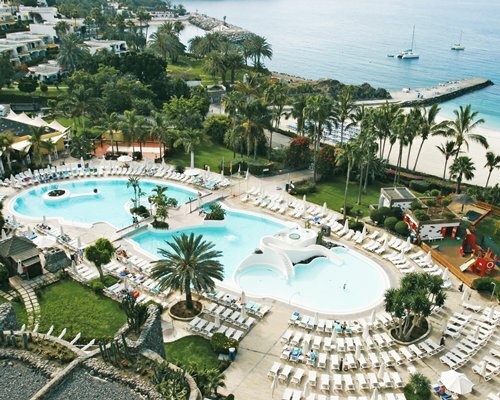 Gran Canaria enjoys lush forests, exotic fauna and flora, sahara like dunes, mountains, volcanic craters, sometimes snow on the highest peaks and wonderful coastlines and beautiful beaches. 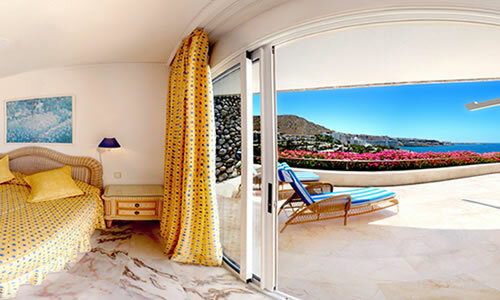 Anfi Beach Club offers choice between spacious Studio, 1, 2 & 3 bedroom apartments and luxury penthouses. 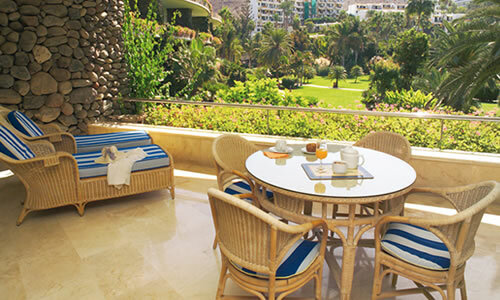 Each of the tastefully decorated units come with full kitchens, comfortable lounges and private balcony or garden area some enjoying fantastic views of the Atlantic Ocean.